The webinars are intended for Business Owners, CEO’s, Sales & Marketing VP’s and Commercially minded CTO’s. In fact, anyone who wants to see their business grow is invited. 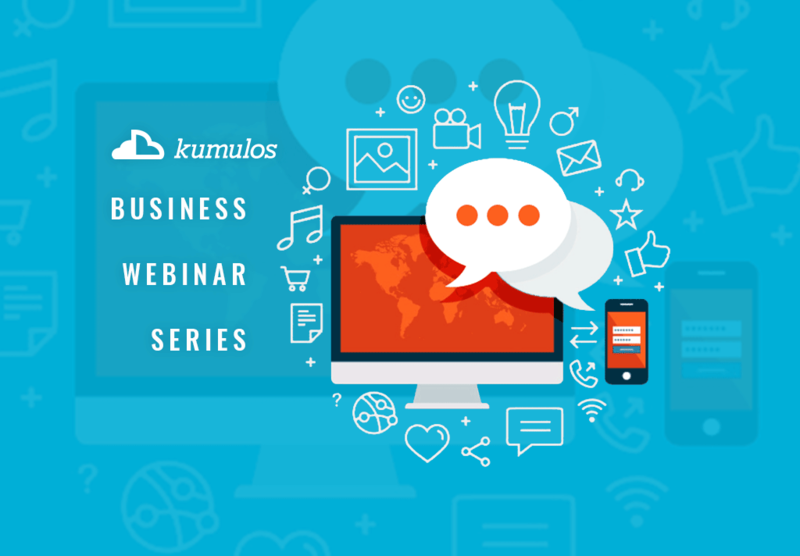 100% business focused, these webinars will give you ideas on how to drive more retainer based income for your Mobile App Development Business. And the best part? Registration is absolutely free. And don’t worry if you cant make the date. We’ll email you a link to the on-demand webinar. Be sure to sign up early, as seats are limited. Good question. Here are our upcoming webinars. Click on a link to learn more about what we’ll be talking about and to register.